Welcome to the summer 2016 LeadAbroad blog! 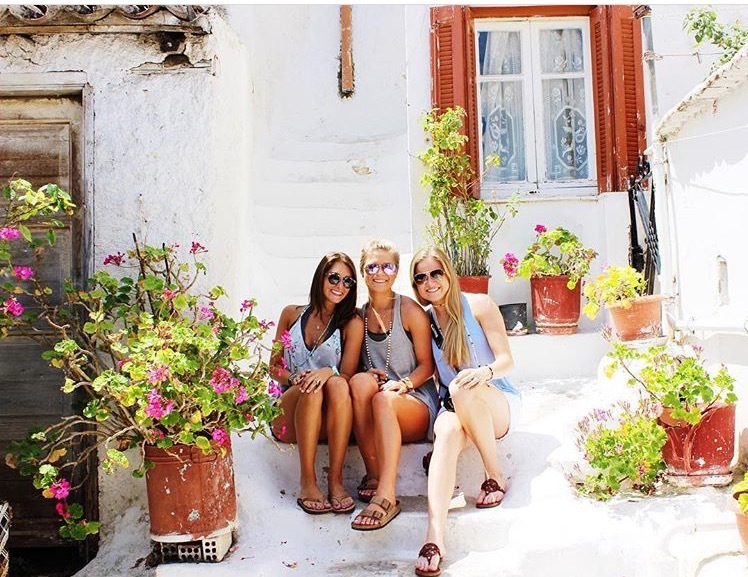 We are so excited to feature students on all of our programs from Cape Town to Greece, Rome to Barcelona. We will be sharing their experiences, perspectives and advice as we progress through this summer. Kicking us off is Lauren Edwards on DIRECT Greece! Lauren just finished her sophomore year at the University of Mississippi. Hear from her below! That was my initial thought while choosing colleges as a senior in high school. I grew up in Auburn, Alabama and chose to attend college at the University of Mississippi. I went to the university knowing approximately 7 people and I was completely fine with that. I wanted to get away; I wanted to build character and foster independence and that was not going to happen unless I escaped from my comfort zone. Going out-of-state for college was one of my best decisions, and two years later I made what I already know is my next best decision. 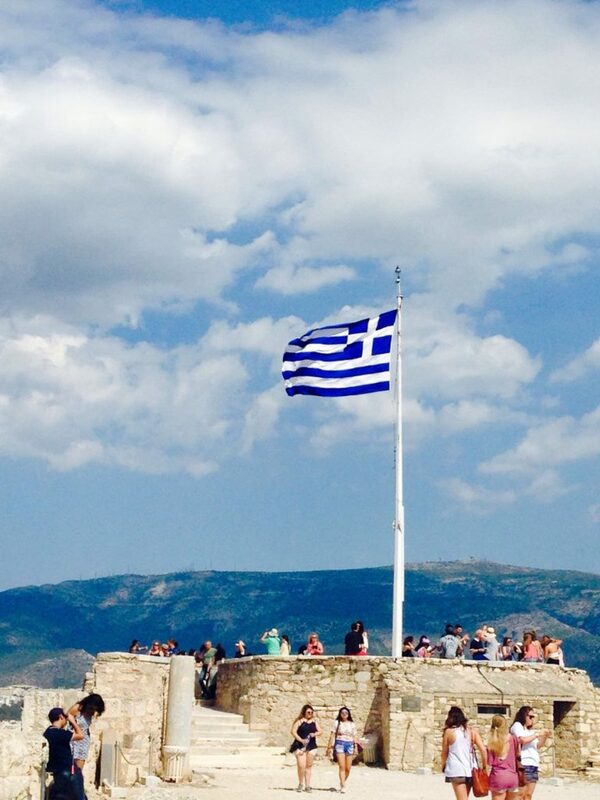 Traveling abroad on DIRECT Greece with LeadAbroad. I traveled the 14 hours all by myself and I arrived not knowing a single person. I was one of the four who arrived at 9:30 am while the majority of the group did not arrive until 4:30 pm. The four of us earlybirds got to spend the day with our wonderful leader, Pierce, as she gave us a little tour around Athens before the rest of the group arrived and we had our welcome meeting. I sat in that meeting and it was awesome to sit back and realize that I have the amazing opportunity to meet all of these different personalities from people from all over the United States. You must have some really awesome parents to help you make this happen. 😉 Enjoy yourself, and enjoy the experience! !